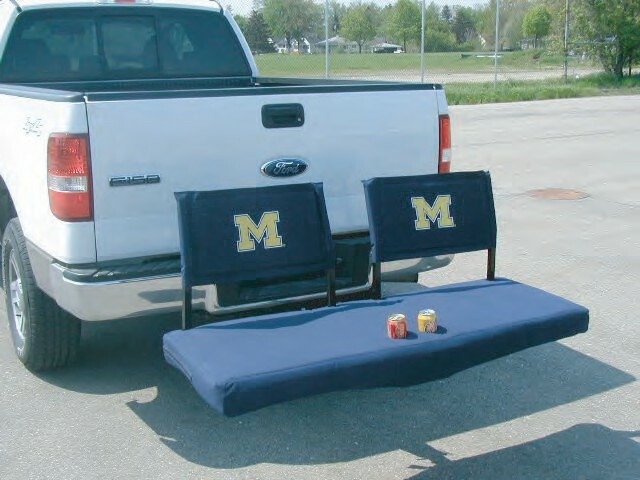 Taking the cargo carrier to a whole new level! 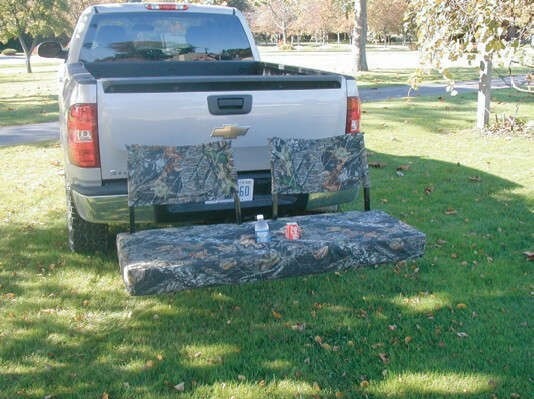 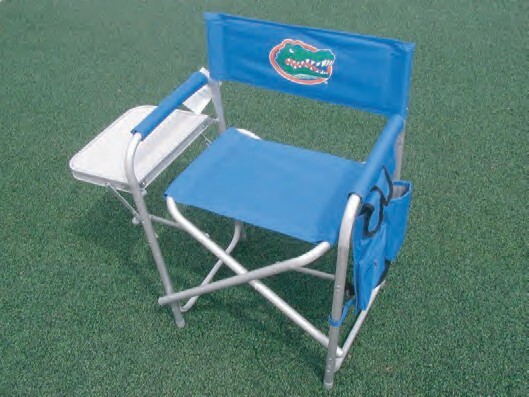 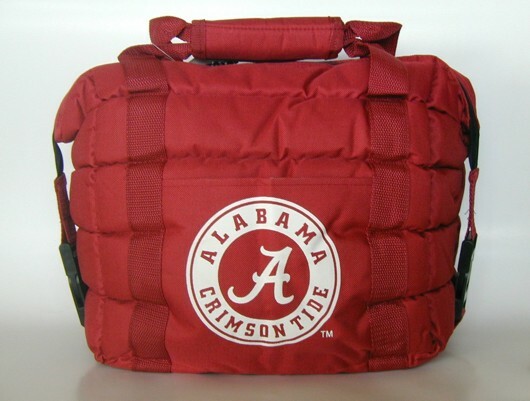 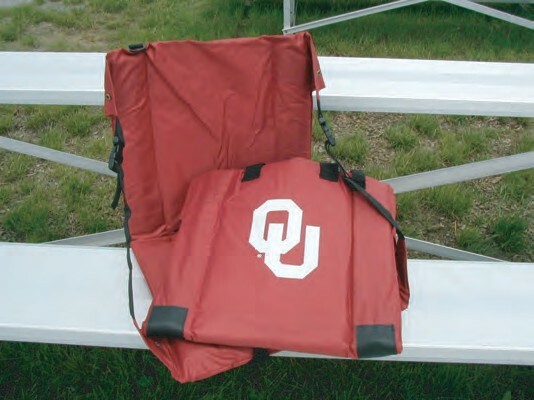 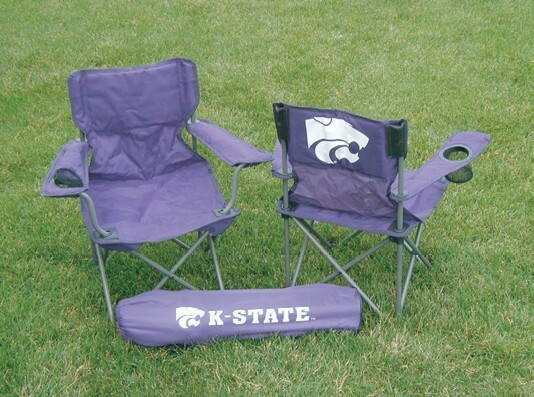 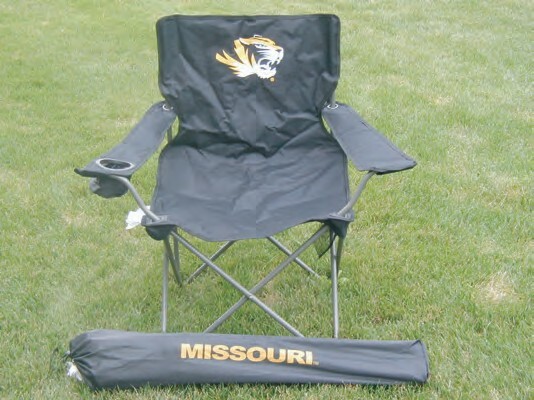 Carry your gear to the tailgate or your favorite hunting/fishing spot, then convert it to a comfortable seat. 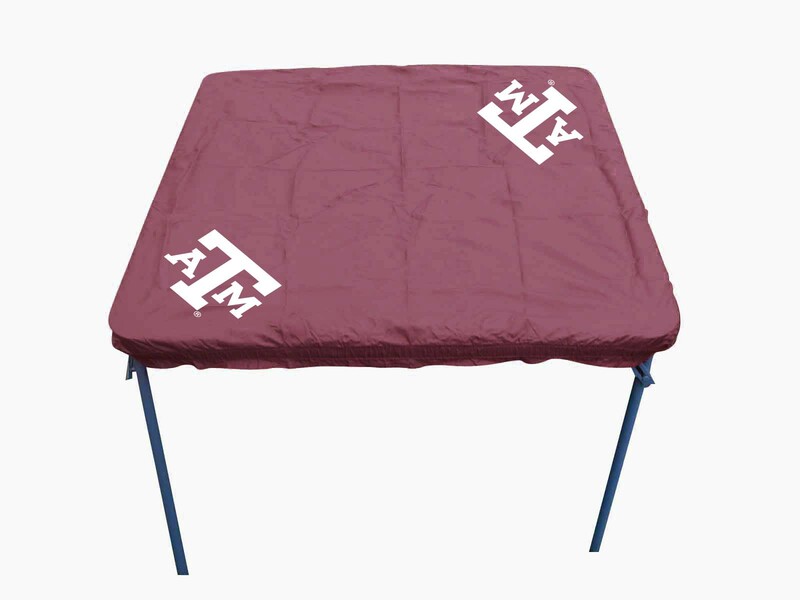 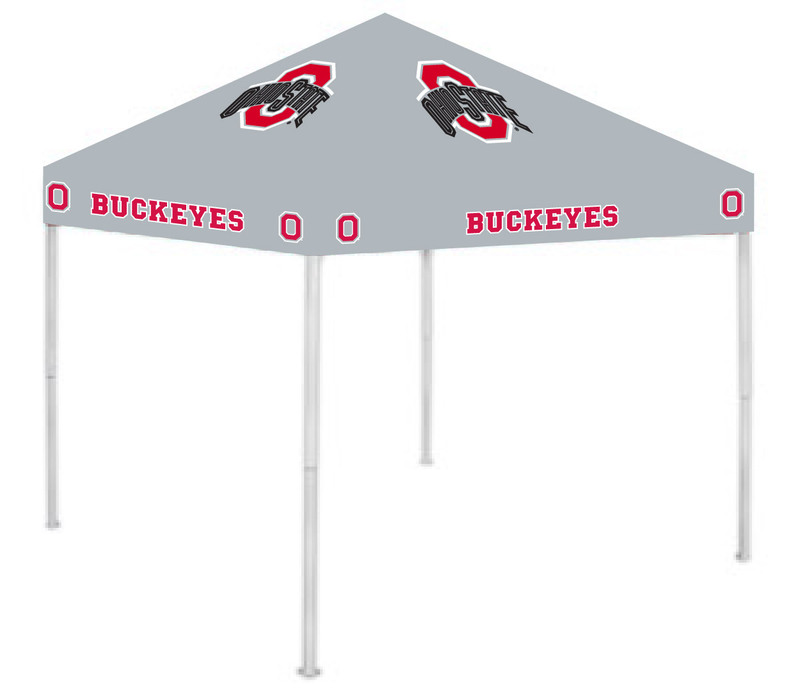 You can also show off your school colors.